Hey Guys, we are back with one another loot and this time it’s T-Shirts loot from MyVishal. There’s a special deal using which we can grab 3 Polo T-Shirts at the final price of Rs 89 Only. So per T-Shirt it would cost just Rs 29. You can also grab other things like Sweaters, Shirts, etc at loot price if you understand the loot and the deal. So let’s carry on. Offer 1 – Cashkaro is Offering Rs 140 Cashback from MyVishal + Rs 50 Signup Bonus! Offer 2 – MyVishal is Offering 3 T-shirts for Rs 279/- ONLY! 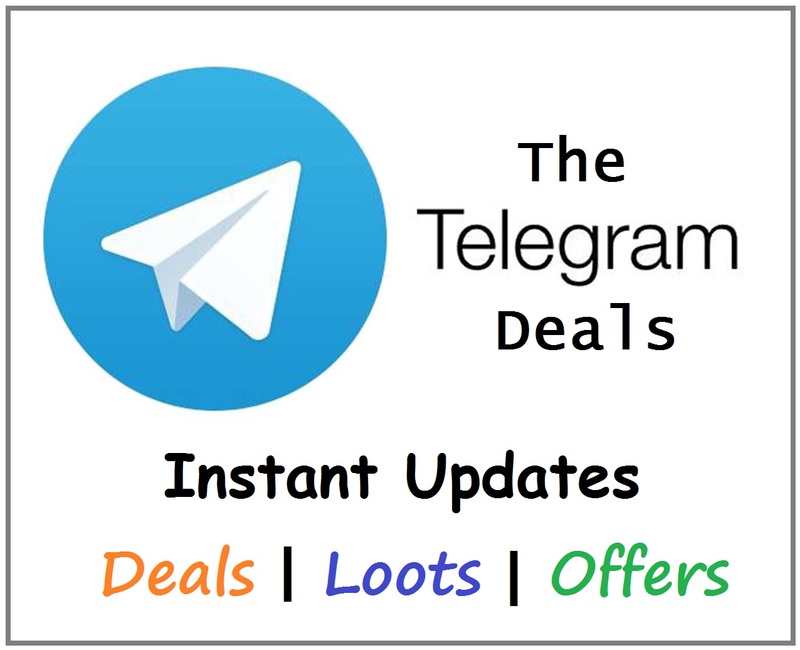 Effective Price: (3 Polo T-shirts for Rs.279) – (Rs 140 Cashback from CashKaro which is bank transferable) – (Rs 50 Signup bonus from Cashkaro Also Bank Transferable) = Rs 89 For Polo 3 T-SHIRTS!!!! ALSO, GET ADDITIONAL 10% OFF IF YOU PURCHASE SOMETHING FOR Rs.399 or ABOVE USING CODE ‘MYVC10’. How to Buy Polo T-shirts in Just Rs 29? 2. Enter your Details and Verify your Account.